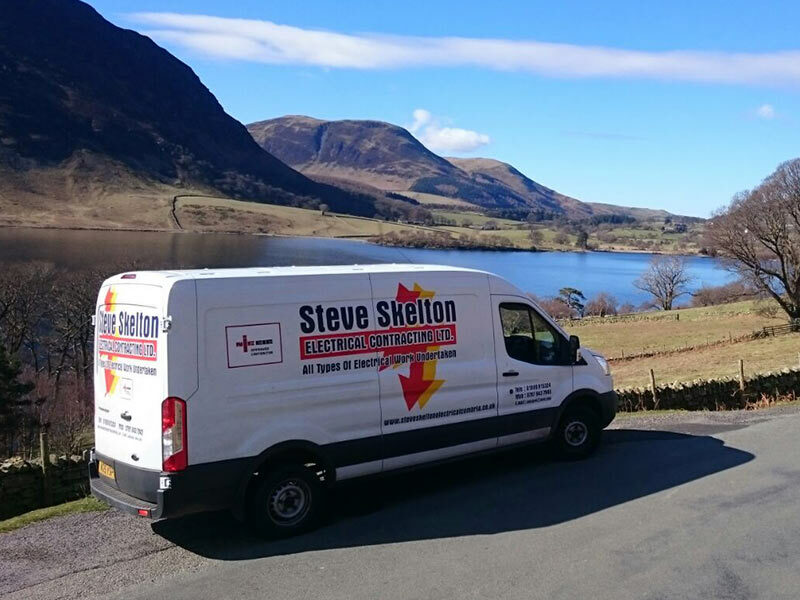 Steve Skelton Electrical Contracting Limited is a local, family run electrical contracting company, able to provide a wide range of professional electrical services to Maryport and the wider area of Cumbria & The Borders. New! - Steve Skelton Electrical Contracting Limited are proud to announce that we now install Electrical Car Charging Points and we are approved installers with ROLEC & OLEV. We cater for the domestic, commercial, industrial and agricultural sectors, and our team of highly experienced and fully qualified electricians & technicians cover all aspects of electrical services and installations. 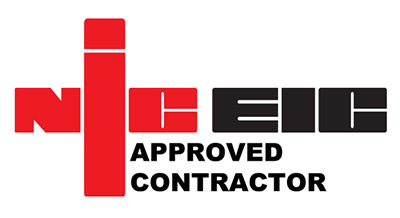 Established in 2002 and as a fully registered NICEIC approved contractor, we have built an enviable reputation across the area for delivering honest, reliable and efficient electrical services to all of our clients. 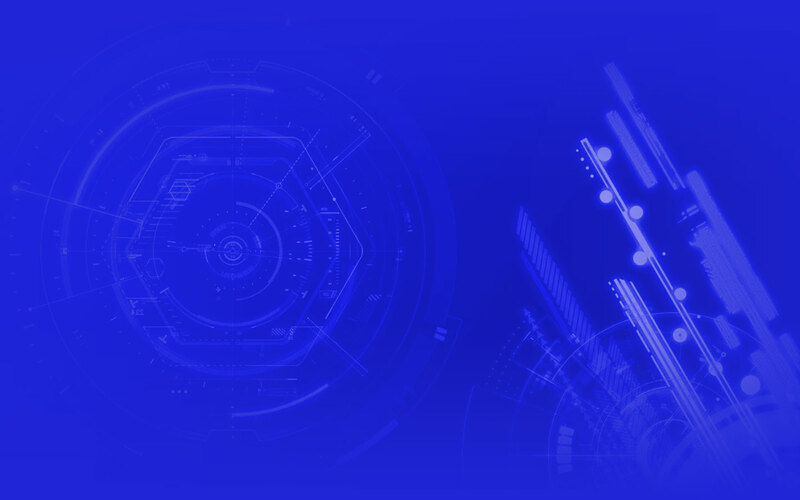 Please take a good look through our website where you will find information about all of the products and services that we can provide. If you are not sure exactly how we can help you and might be interested in free quotes and advice, then please contact us today! Call us now on 01900 815 324 or 07876 437 945. We are here to help! Rely on Steve Skelton Electrical Contracting Limited to provide an expert and professional service to your business or facility. From installations to repairs or modifications and more. Whether you have an old property in need of a re-wire, or a brand new build that requires good quality modern wiring for life in the 21st century, get in touch with us to find out how we can help. Find out if your facility or equipment is working efficiently, correctly and most importantly safely. We perform electrical inspections for businesses, catching issues before they appear. Are you interested in having a dedicated Electrical Car Charge Point installed at your home or business? We supply and install high quality units from Europe’s biggest supplier. We have completed work for several schools in the past, are familiar with standards related to schools and have experience working in the school environment. Steve Skelton Electrical Contracting Ltd have years of experience working in brand new houses, using modern materials to provide excellent results, every time. Modern LED lighting technology has many advantages over more traditional lighting – they last longer, use a lot less power and look very stylish. Get in touch! If you have faulty electrics in your home or place of work, contact us today to find out how we can repair, service and maintain your setup. Get help from real electrical experts you can rely on! Are you looking for an Electrician in Cumbria?